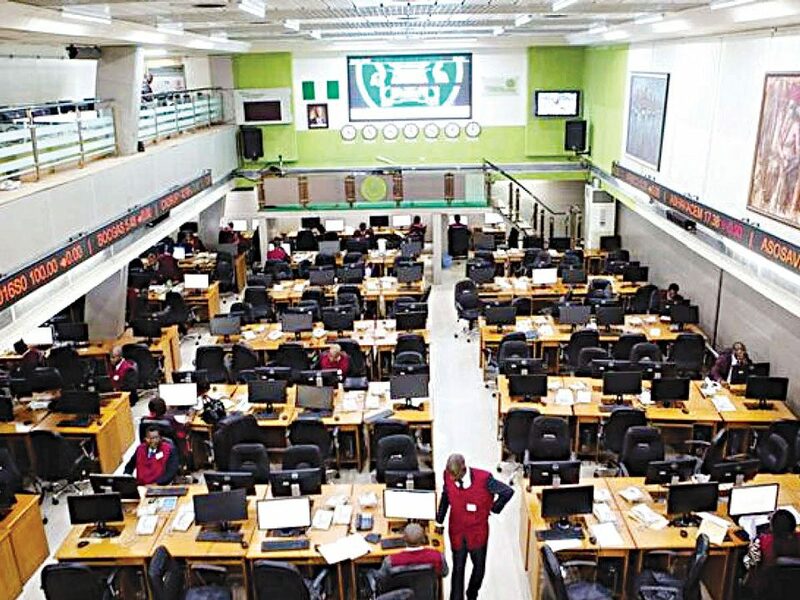 Worried by the over N4 trillion losses incurred by investors due to macroeconomic challenges accentuated by political uncertainties, capital market operators have urged government to instil credibility into the nation’s electioneering process, to make investment environment more conducive. They argued that this would help sustain the gradual recovery witnessed currently in the stock market, and attract additional fund, adding that due to the heightened political atmosphere; foreign portfolio investors have pulled out over N500 billion from the nation’s stock market. They maintained that if the process is perceived to be unbiased, free and fair without political undertone, it would trigger a ‘return’ of investors to the stock market, and ultimately guarantee the expected post-election rebound. Furthermore, they noted that while foreign investors were pulling their funds from the stock market, other portfolio investors, who exited the equities market, pitched their tent in the fixed income market for safety of investment and good return. 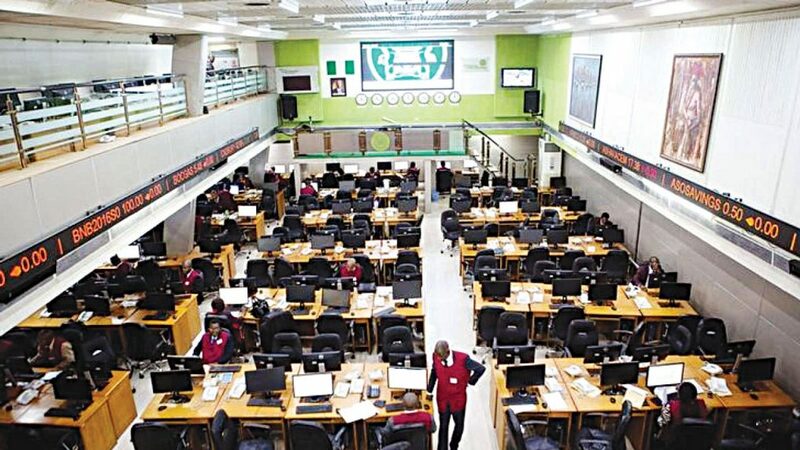 According to them, the bearish sentiments witnessed in the Nigerian Stock Exchange (NSE) in 2018, resulted to an unprecedented rise in activities at the nation’s fixed income market, which recorded 27 per cent growth last year. Therefore, they insisted that government must provide a level playing field for both the opposition party and those in support of the current government for economic stability, and stimulate the market for post-election rebound. Indeed, the challenging business climate occasioned by election anxiety, insecurity, and unfavourable government policies dampened 2017 yield in the nation’s bourse across all segments. The capitalisation, which stood at N15.549 trillion on Wednesday, February 28, 2018, stood at N11.337 trillion on Friday, December 28, representing N4.2 trillion or 37 per cent loss. Also, the All-Share Index declined by 12,292 points or 39 per cent to 31,037.72 from 43,330.54 achieved on February 28. The Managing Director, High Cap Securities Limited, Imafidon Adonri, said it was alarming that the market declined below the 30,000 mark, close to what was witnessed during the global financial meltdown. 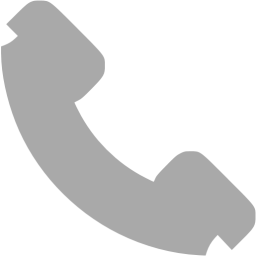 “The market has reversed crossing the 30,000 line again. Originally, the hope was that market would pick up by December, in line with seasonal trend, but the market missed it because of some reasons around the political risk, but notwithstanding the risk, the market picked up momentum a few days ago. “But the market is still fragile considering the fact that the political risk is still there, people are still jittery in view of elections antecedents, but at the conclusion will determine how well investors will interpret the state of affairs in the country. The Managing Director, Crane Securities Limited, Mike Ezeh, said government must ensure that investment environment is conducive for investors, especially the foreigners to operate, which can be achieved by ensuring high level of stability in the forthcoming elections. “The economy has been battered seriously, even the GDP was affected- the per capita income and the little money in the pocket of ordinary Nigerians, not to talk of investors, all culminated in the downward trend in the market. The Chief Relationship Officer, Foreshore Securities Limited, Charles Fakrogba, said: “I want to advise the government to ensure that politics will not have negative effects on the economy; government must provide a level playing field for everybody whether you are an opposition party or support the current government.